I like everything Steve Gamblin makes and own several bespoke items. 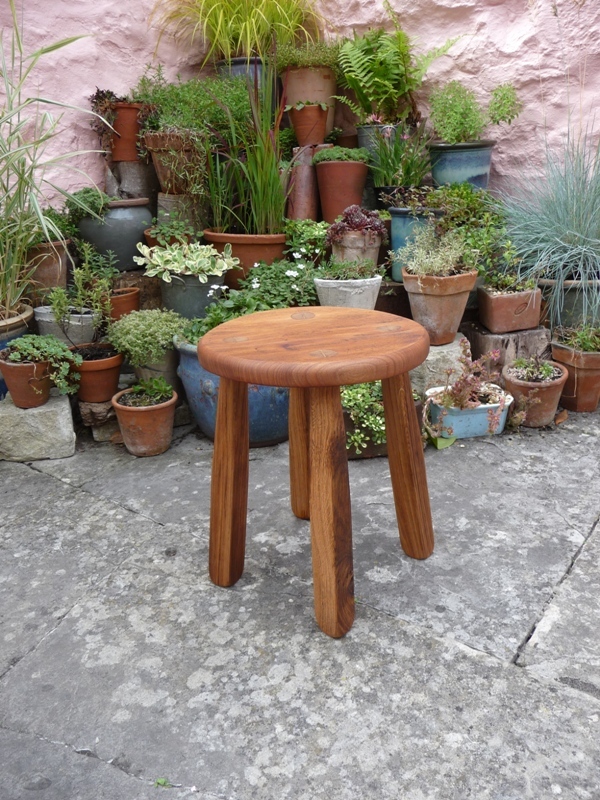 I am concerned that the beautiful stool is a mere £69. 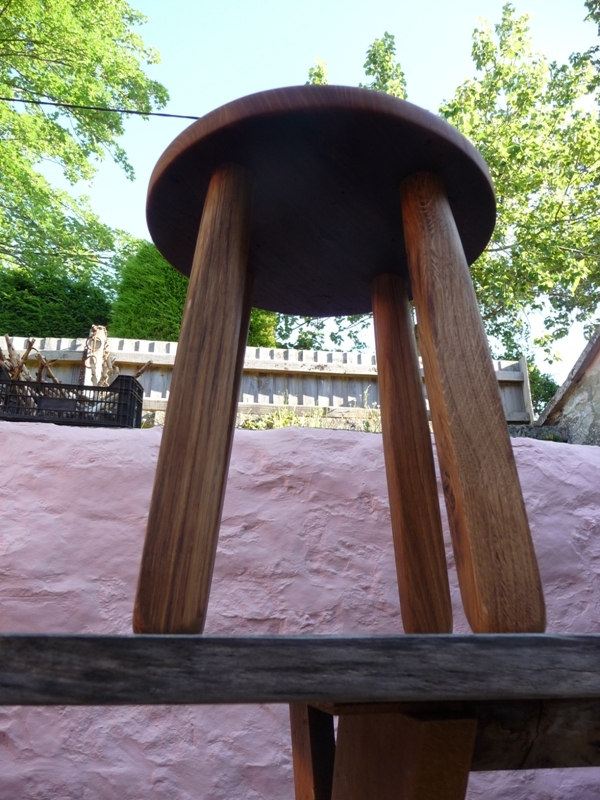 He made me a stool once, and I know it took a long time. For something so elegant and perfect, surely it should cost more? But perhaps he gets more orders, keeping his prices so reasonable . . . .